Chris Messina is in negotiations to join Ben Affleck in the prohibition era drama Living by Night. If cast, Messina would play Affleck’s best friend and partner in crime. 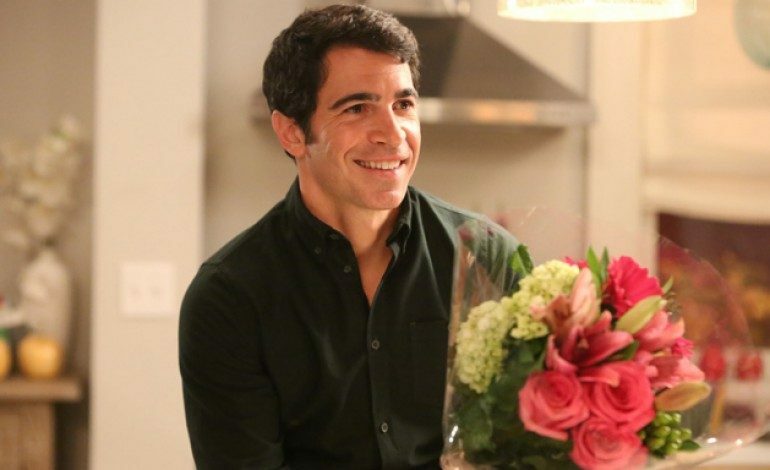 Messina has long enjoyed a career in indie films and minor roles in bigger projects, including Julia and Julia (opposite Meryl Streep and Amy Adams) and Vicky Cristina Barcelona (opposite Scarlet Johansson and Penelope Cruz). One of his more prominent roles was in Ben Affleck’s Best Picture-winning film, Argo. Recently he completed shooting two projects, Geezer and The Sweet Life. The project, an adaptation of Dennis Lehane‘s novel, was recently pushed back due to Affleck’s duties to Gone Girl and Batman v. Superman: Dawn of Justice. Production on the project is schedule to begin this November. Elle Fanning, Sienna Miller and Zoe Saldana have all entered negotiations as well. As the shooting date gets closer, expect more casting news. Affleck and Jennifer Davisson Killoran are joined by Leonardo DiCaprio as producers. Living by Night won’t hit theaters until 2017.